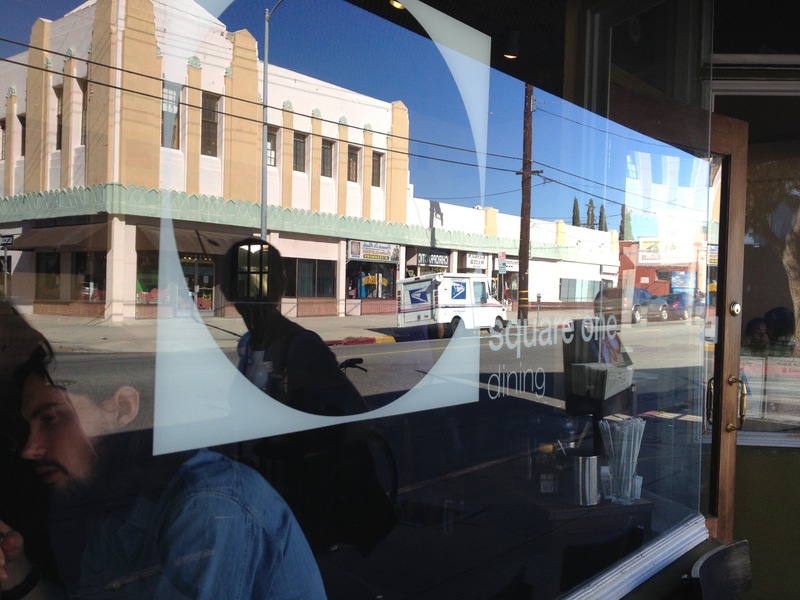 This morning my coworkers and I went for a celebratory breakfast at Square One in Hollywood. 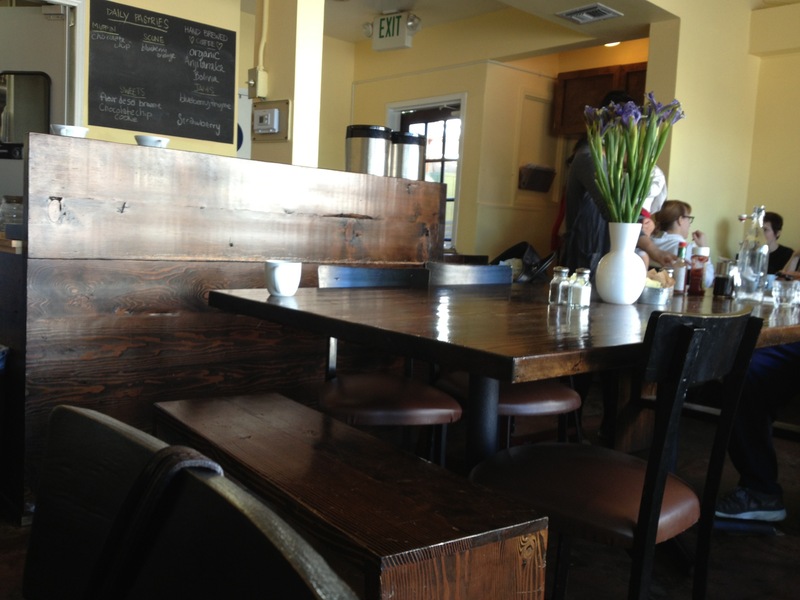 I must say I was surprised to find such a tasty fancy spot in East Hollywood. But it’s there right on Fountain just behind the Scientology Center. The ambiance was relaxed and trendy. It had a pretty small interior but that added to the mystique. 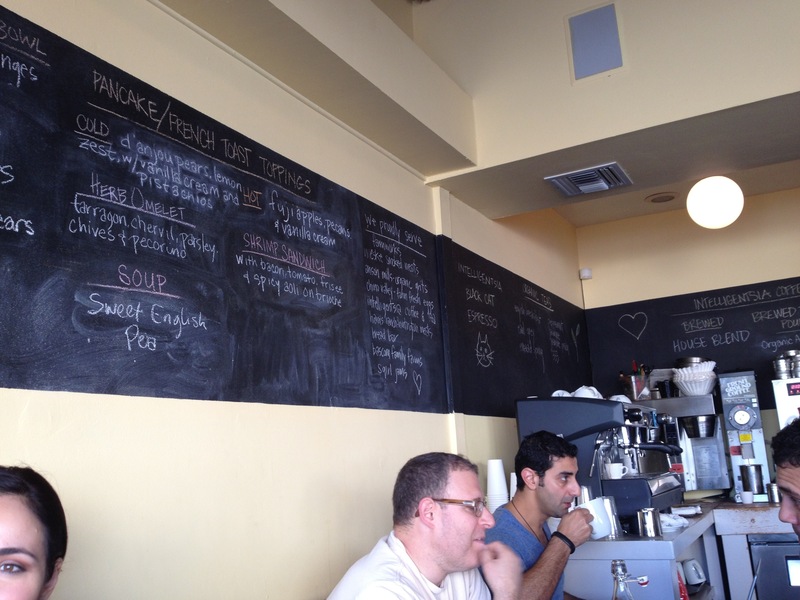 Also, who doesn’t love chalkboard paint…Who? 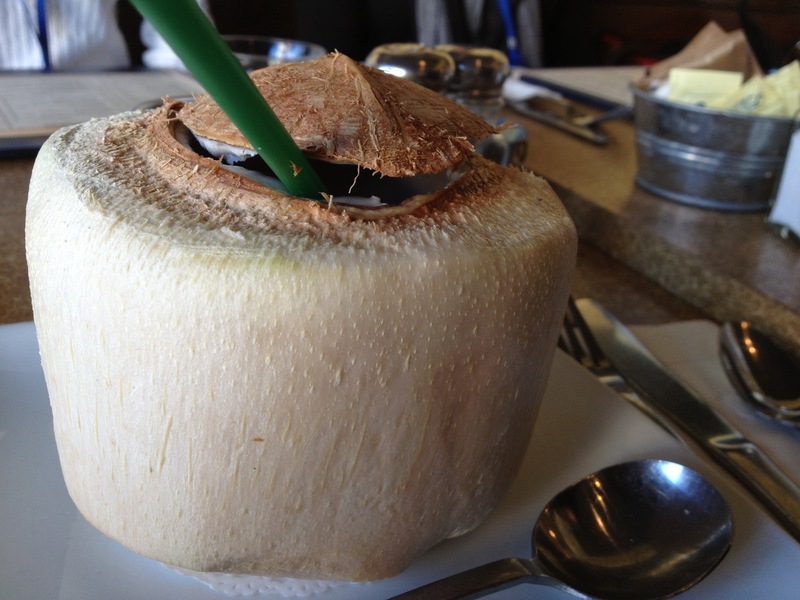 I ordered coconut water and they handed me the whole nut. Gotta love a natural restaurant. No fail, every time my friend Mike comes in town from China-his second home-he has some amazing new fashion toy for me to play with. Last time it was a new addition to his, ever growing, glasses collection, the time before that a prototype iPad case from his line Mbarqgo, check them out. Or prototypes of bags to come, that’s my favorite part, getting to take part in future trends. 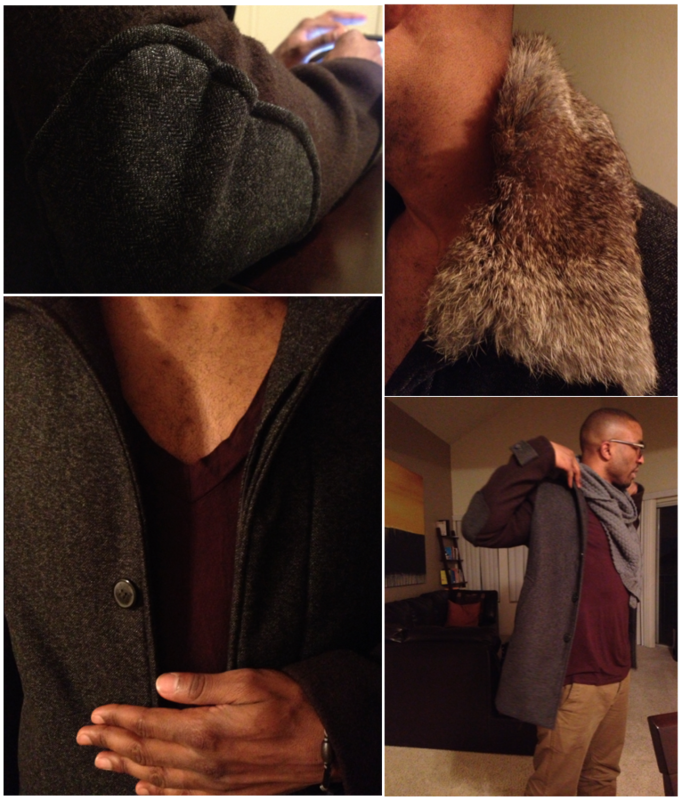 This time it was his, self designed, wool cashmere blend pea coat; his play on a stylish letterman jacket. The detachable rabbit collar was my detail of choice. Yowzas, I love a man in a well designed coat. Oh how I love my taste making friends…everyone needs at least one in their lives and I’m blessed by my riches. 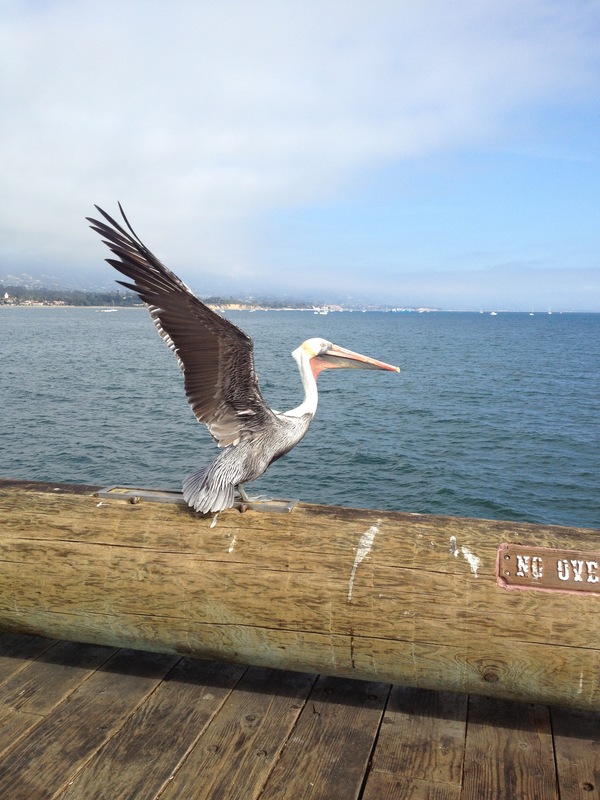 Shooting this pelican on a peir in Santa Barbara rejuvinated my love of the moment. My creativity wasn’t born of editorial shoots of modelesque women I was a gorilla shooter. It wasn’t uncommon to see me on the side of the road shooting a bright purple flower, rows of cotton in the antebellum south, or a grotesque dilapidated house. Time to dust off the Nikon and get back to finding beauty in something outwardly ugly. Hi C&C readers! 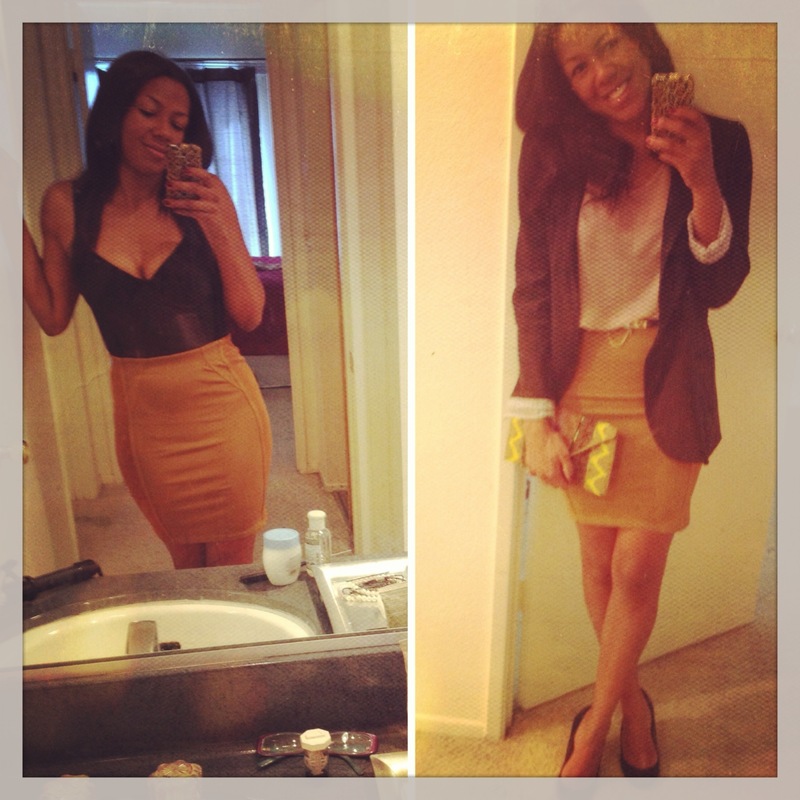 I’ve been missing in action and posting some real quickies, but I’m back and hopefully better than ever. 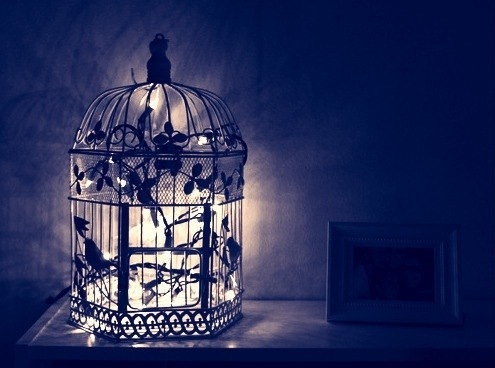 For those of my beloved who don’t know; I’ve been a caged bird for the past 7 years, caged in a PhD program that has both ensnared and encouraged growth. I’m currently in a wonderfully brutal internship which has sapped my strength but I finally got the bobby pin in the lock and I’m headed to freedom. I’m by no means a pro grad student, but I do know some pitfalls to avoid so let this caged bird sing. 1. Find a program with a good fit. You will hear this a lot in grad school with little explanation of what it even means. Imagine a great pair of shoes, they have to compliment your arch, account for the depth of your heel, as well as the flexibility in your ankle. And that’s only the start then there’s color, style, ornamentation etc…these are the things you must consider when finding a great grad program. Do they match your learning style, research interests, geographic issues, and time constraints? Then, how important is a name, alumni, grants/funding, and mentors (mentioned later)? Consider each of these and more when applying. 2. Find a powerful mentor. Nobody else will tell you this but grad school is a political game and you must have a mentor with some pull. You’ll need it during dissertation time-trust me. 3. Time management. Grad school is an independent endeavor. If you aren’t a natural self starter you may need an accountability partner and rigid schedule to keep you on task. Missed deadlines can keep you in school forever! 4. Financial planning. This could be a whole post by its self. But basically, don’t spend more than you will be able to pay back, either with future income or loan repayment programs. 5. Maintain balance. Don’t forget to hang out with your friends, workout, and stay linked to your spiritual center (meditation, church, or some peace and quiet). I hope this is helpful for some grad school hopeful. 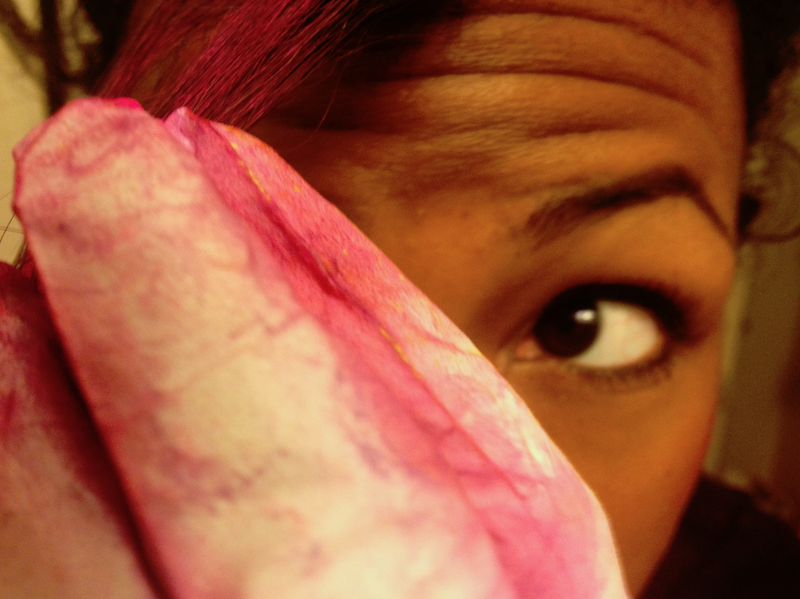 If you know anything about me you know that pink is hands down my favorite color. 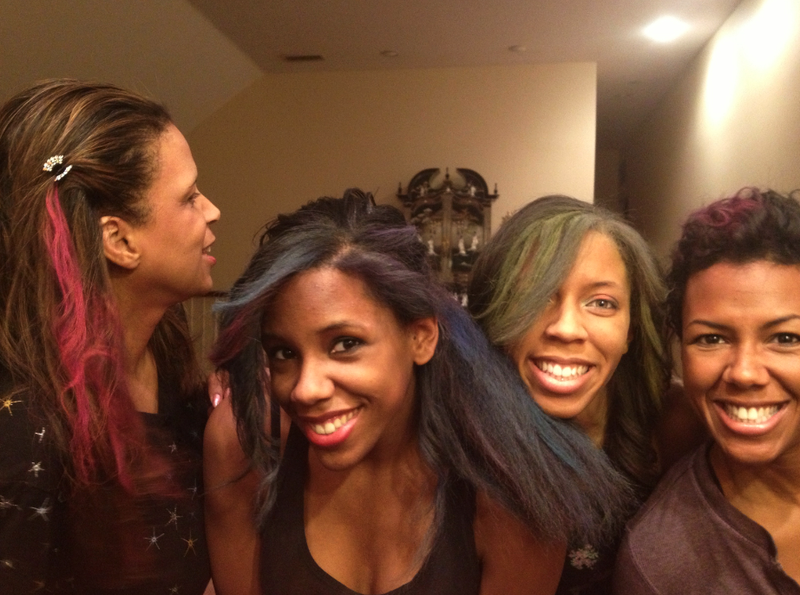 So, of course when my little sis decided we should chalk our hair I opted for hot pink. It was a fun project so I wanted to bring it to all of you. First think you need are gloves, soft pastel chalk (we used Fiber-Castell), a spray bottel with water, and hair. 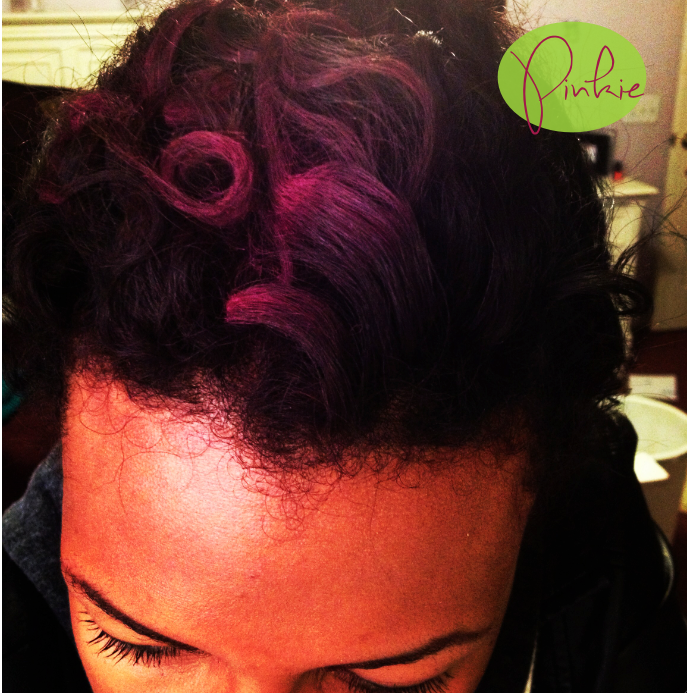 After choosing the section of hair you want to color wet it with the spray bottle, then wet the pastel. We also got my Mom in on the action, that’s her on the far left. My Dad wasn’t having any of it so we weren’t unable to give him a blue streak. How cute is my family at the Rose Parade? My Dad, two aunts and their hubbies grabbed 2013 by the horns and heading to the mean Pasadena streets in near freezing CA weather, hence the adorable hats. 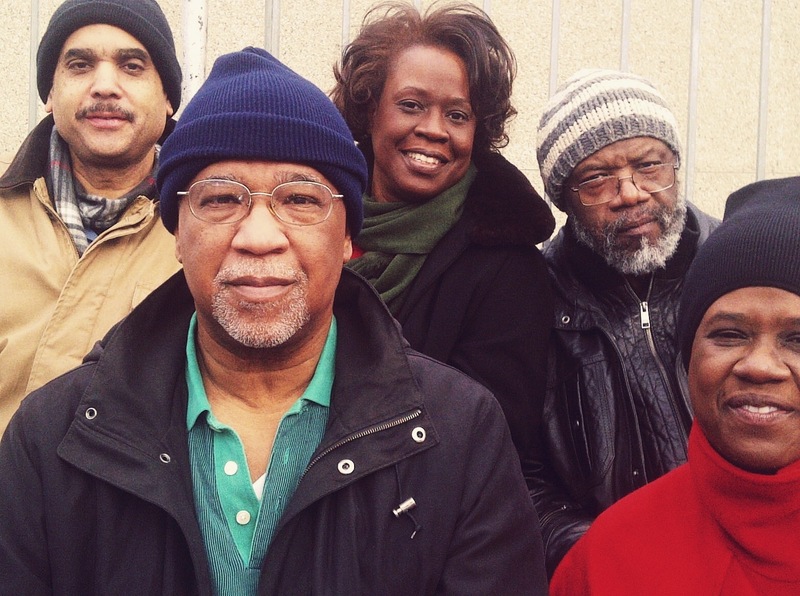 This simple act reminds me to keep family close and take on new experiences with enthusiasm. Have a powerful 2013 everyone!